Who says a Trouble Man can’t make a great peacemaker. A day after Rick Ross and Jeezy officially ended their beef with the release of their Mastermind collaboration “War Ready”, T.I. has emerged as the man who emerged as the mediator. 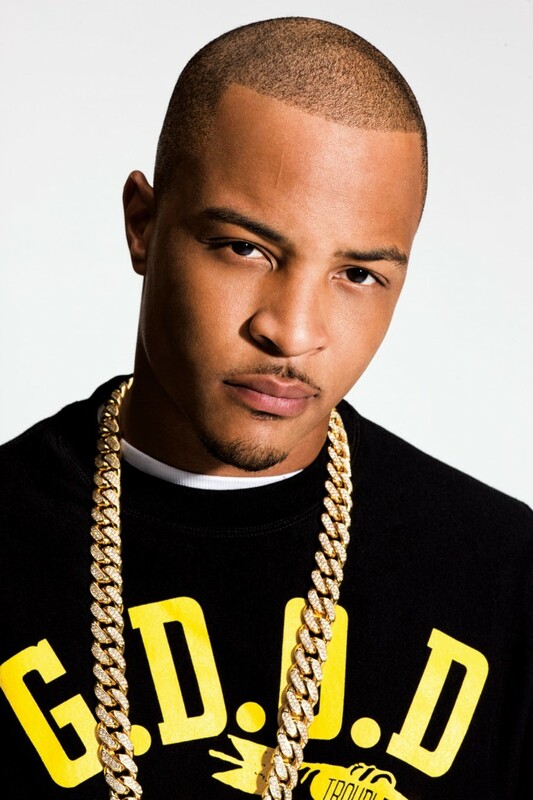 According to reports, T.I. spoke with TMZ and explained that he talked with Jeezy and all the parties agreed that a union would be mutually beneficial monetarily and too much negativity had been placed on the feud. That party was supposed to be a sit down, where both of them were supposed to come to the table and sit down at that table…and burying that hatchet. Prior to then, there had anything except conversations. When it’s all about conversation then we can sit down and talk about this and issues can be resolved.